CDM’s semi-custom Signal Storm® Cable Assembly Series of RF jumpers, are engineered to withstand the harshest operating conditions and requirements. 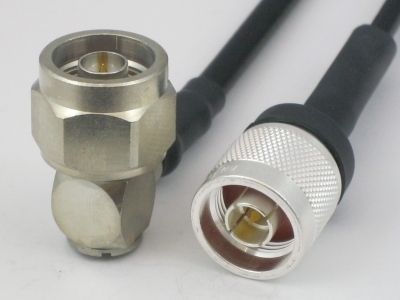 Providing a complete interconnect solution for the full spectrum of RF connector interfaces, assemblies feature Times Microwave 50 Ohm LMR® flexible low loss RF cables, which are UV resistant polyethylene jacketed cables designed for 20-year service outdoor use. CDM Electronics is a premier authorized distributor for manufacturers of electronic connectors and cables. Our specialty is harsh environment applications, where conditions surrounding the products can be extreme.